Chevrolet announced the track-bred 2017 Corvette Grand Sport, that priced with $66,445 started coupé and $ 70,445 for convertibles. With heritage inspired design combined with track-focused chassis, suspension elements, and the new Grand Sport built with heritage, that established in 1963 with the five Grand Sport race cars. A race DNA of the original Grand Sport race cars come, which received 2017 model with adding greater dimensions, capacity, driver involvement and with the Corvette’s award-winning architecture. 2017 model lightweight architecture and aerodynamics package, that down-force produce, increase even with cooling package, electric limited-slip differential and Michelin Pilot Super Sport tires outstanding driving performance. A new version will be available Z07 package includes Michelin Pilot Cup2 tires with enhanced grip. 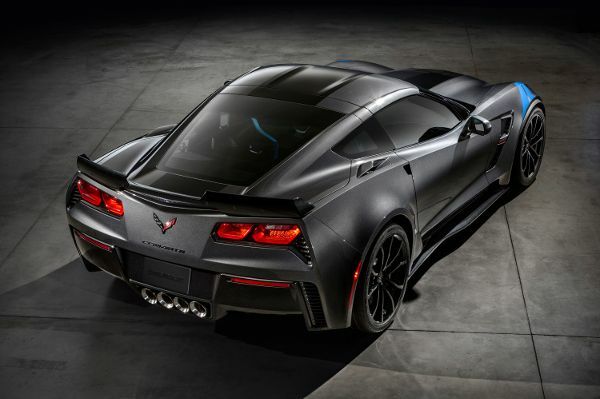 2017 Corvette Grand Sport acceleration 0-60-mph of 3.6 seconds and quarter-mile capability of 11.8s at 118 mph. Grand Sport available Z07 package and with 8-speed automatic transmission and paddle-shift after driving wheel. The base model give 7-speed manual transmission, that even larger driving experience. Stopping at Brembo high-performance brake system take care which originate from the Corvette Z06, and give it estimated 60-0-mph performance of less than 100 feet. Sports tires excellent grip give, and enhanced brake force with the Carbon-Ceramic brake. 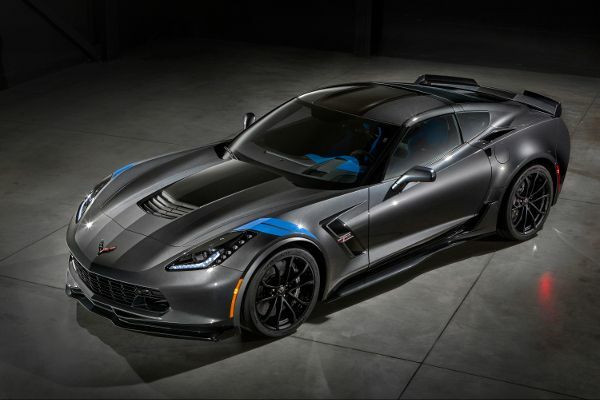 2017 Corvette exterior color palette included: Admiral Blue Metallic „later 2016”, Watkins Glen Gray Metallic „2017”, Black Rose Metallic „2017”, Sterling Blue Metallic „2017”, Long Beach Red Metallic Tintcoat, Arctic White, Blade Silver Metallic, Black, Corvette Racing Yellow Tintcoat, and Torch Red colors. 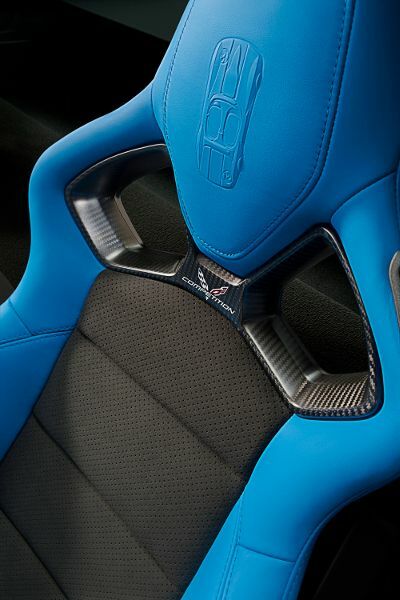 Grand Sport Collector Edition in offer will be later in the model year, featuring Watkins Glen Gray Metallic exterior with Tension Blue hash-mark graphics, satin black ful-length stripes and a unique Tension Blue full leather and suede-wrapped interior.